Our dentists offer general, preventive, cosmetic and restorative dentistry, as well as Invisalign, sedation dentistry and TMJ treatment. All the while offering you the convenience of enjoying comprehensive care all in one location, from dentists you know and trust. Each one of our dentists is highly trained so you can be confident that you are receiving the most advanced dental care available. Dr. Avery earned his dental degree from the University of Tennessee in 1978 but he has never stopped learning. Every year, he completes more than 40 hours of continuing education. He is certified in Invisalign, laser dentistry and oral sedation as well as a member of the Academy of General Dentistry and the Academy of Cosmetic Dentistry. The Tennessee Academy of General Dentistry named Dr. Avery the 2011-2012 Dentist of the Year and he currently serves as its Director. He is a Fellow in both the American College of Dentists and the International College of Dentists. Dr. Avery was named Memphis Top Dentist in 09, 10, 11 and 12. He received the Memphis Dental Society Humanitarian Award in 2012 and the Tennessee Dental Association Fellowship Award. Dr. Avery and his wife, Karen, have three daughters (and son-in-laws!) and five grandchildren. When not in the office, Dr. Avery enjoys all sports, especially biking, running and golf. He is also an instrument-rated pilot and flies his own plane. He is a Charter Member of the Rotary Club and is an Elder with the Independent Presbyterian Church. 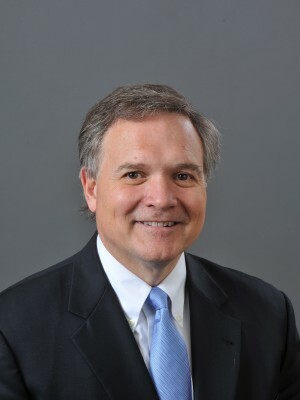 Dr. Meadows is a 1978 graduate of the University of Tennessee College of Dentistry. Dedicated to remaining on the leading edge of dental advancements, Dr. Meadows completes over 40 hours of continuing education every year. He is certified in Invisalign and oral sedation. Dr. Meadows is a member of the American College of Dentists, the Academy of Cosmetic Dentists, the Academy of General Dentists and the Tennessee Academy of Cosmetic Dentists. He is also on the staff at Baptist Memorial Hospital System and is able to treat special needs patients. Dr. Meadows has been named Memphis Top Dentist in 09, 10, 11 and 12. Dr. Meadows and his wife, Amy, have three adult daughters and one son-in-law. When not in the office, Dr. Meadows enjoys reading (especially about history), golfing, hiking, running and nature photography. He serves in leadership at his church and teaches Sunday School. 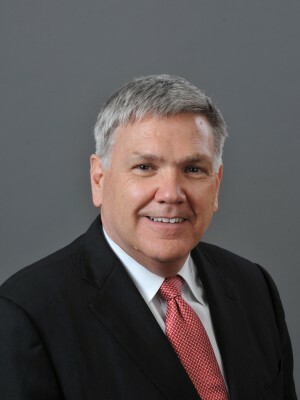 He serves on the Covenant College Scholarship Committee and is a Board Member for the Center for Western Studies. Born and raised in London, England, Dr. Nishel Patel attended dental school at Guy’s, King’s & St. Thomas’ School of Dentistry in London. After graduation, she worked as a general dentist in private practice for two years. 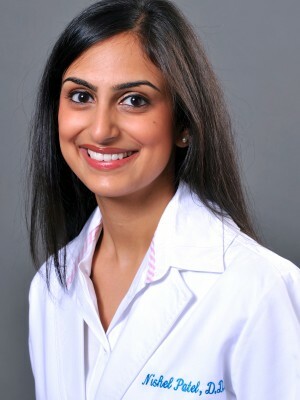 Upon moving to Memphis with her husband Tejesh in 2008, Dr. Patel completed an Advanced Standing Dental Program at the University of Tennessee College of Dentistry, graduating with a DDS Honors. Dr. Patel enjoys all areas of dentistry with a particular interest in the cosmetic and restorative aspects. She is a member of the American Dental Association and the American Academy of Cosmetic Dentistry, and is also a Clinical Faculty member at the University of Tennessee College of Dentistry. In her spare time Dr. Patel enjoys running, reading and preparing international culinary cuisine. She is a member of the Memphis Junior League and is involved with community dental screening programs. Dr. Patel is looking forward to establishing her professional career in Memphis and will serve her patients with compassion and excellence. Dr. Kaleb J. 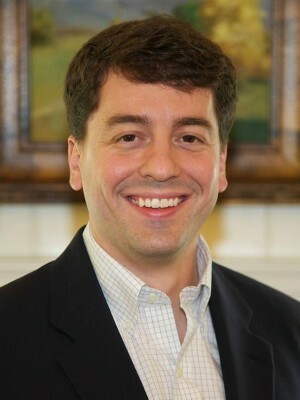 Page hails from Red Bay, Alabama and earned his Bachelor’s in English from the University of Mississippi (Ole Miss) in 2009. Dr. Page went on to earn his D.M.D. at the University of Alabama at Birmingham, graduating in 2013. During his time at UAB, Dr. Page served on the Ethics Council and acted as President of the Council during his final year. Dr. Page is a member of the Academy of General Dentistry (AGD), The Tennessee Dental Association (TDA), and the American Dental Association (ADA). He loves meeting new people and having the opportunity to care for his patients. He enjoys blending creativity, clinical skills, and science to provide excellent care to his patients. Dr. Page met his beautiful wife, Bekah, during his freshman year at the University of Mississippi and the couple was wed after Dr. Page’s first year of dental school. They have one son, James, who was born in 2013. The family enjoys attending Independent Presbyterian Church. When Dr. Page isn’t helping patients at the practice, he likes watching Ole Miss Athletics, hunting, fishing, golf, and good food with family and friends.